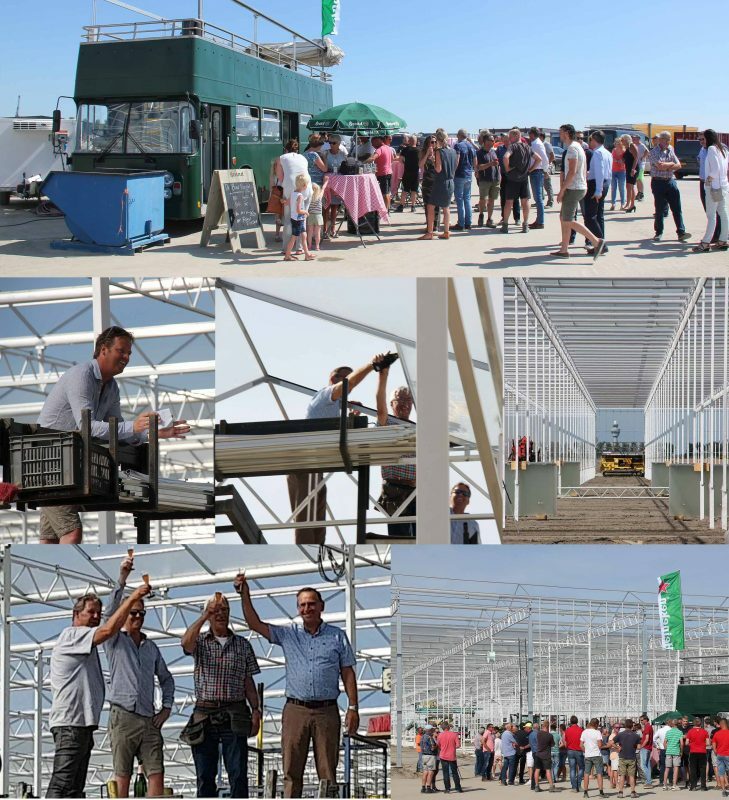 Yesterday was a very special day for the founders of Schenkeveld, Jan and Peter Schenkeveld. 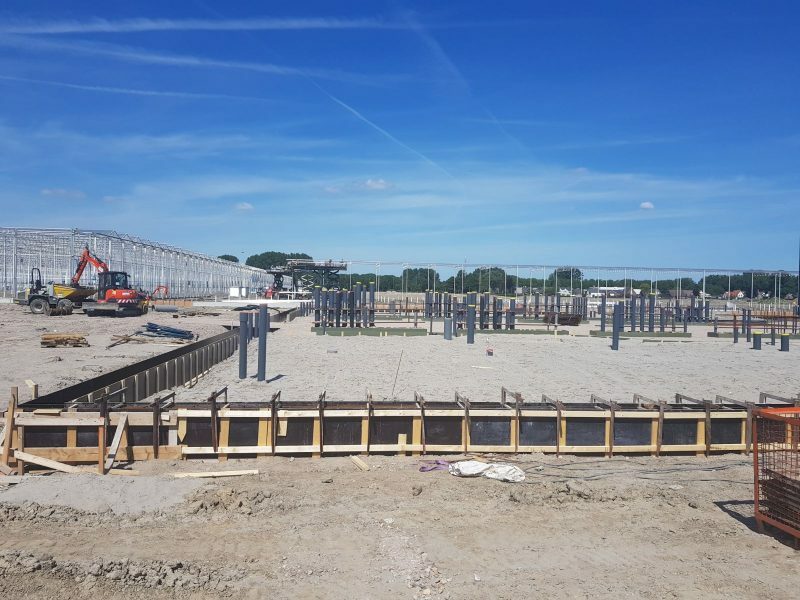 Together they placed the first glass plate on the first block of the project in Rijsenhout. Within the project, Codema B-E de Lier is responsible for the Water Management. 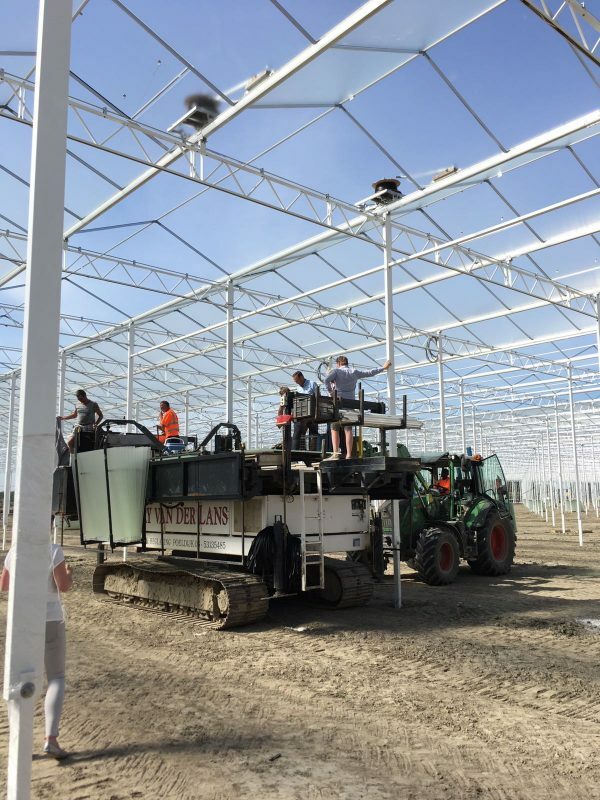 Other companies that work on the Schenkeveld project are KUBO, Grondwerkbedrijf Westland and Kandelaar Elektrotechniek. Codema B-E de Lier is very proud to be part of such a beautiful and extensively project. For this, Codema wants to thank the Schenkeveld family in particular. Below you will find a short photo-impression.